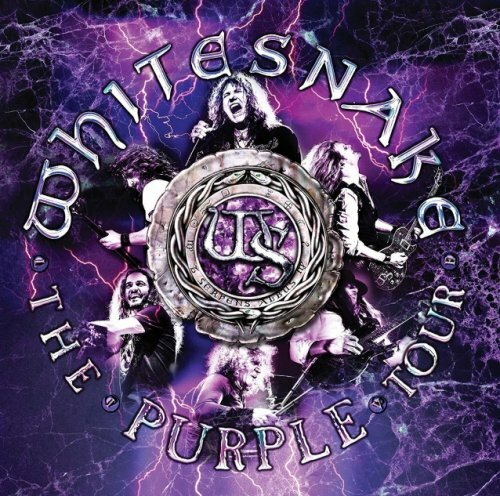 ThunderGod Zine: Whitesnake lança novo clipe para a clássica "Burn"
Whitesnake lança novo clipe para a clássica "Burn"
O Whitesnake lançou há dois anos "The Purple Album", releitura de clássicos cantados por David Coverdale em seu tempo com o Deep Purple. 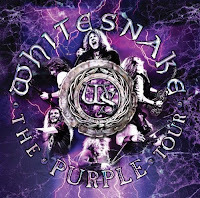 A turnê de divulgação rendeu o disco ao vivo "The Purple Tour" (Live), que será lançado no dia 19 de janeiro em formato CD+DVD, CD/Blu-Ray e LP duplo. CD/DVD and CD/Blu-ray track listing: "Burn", "Bad Boys", "Love Ain't No Stranger", "The Gypsy", "Give Me All Your Love", "Ain't No Love In The Heart Of The City", "Mistreated", "You Fool No One", "Soldier Of Fortune", "Is This Love", "Fool For Your Loving", "Here I Go Again" e "Still Of The Night". Bonus 5.1 High Resolution Live Audio: "You Keep On Moving", "Lay Down Stay Down", "Lotsanotes" e "Stormbringer". CD track listing: "Burn", "Bad Boys", "Love Ain't No Stranger", "The Gypsy", "Give Me All Your Love", "Ain't No Love In The Heart Of The City", "Mistreated", "You Fool No One", "Soldier Of Fortune", "Is This Love", "Fool For Your Loving", "Here I Go Again", "Still Of The Night". Side Two: "Give Me All Your Love", "Ain't No Love In The Heart Of The City", "Mistreated". Side Three: "You Fool No One", "Soldier Of Fortune", "Is This Love", "Fool For Your Loving". Side Four: "Here I Go Again", "Still Of The Night", "You Keep On Moving" (LP Bonus Track).